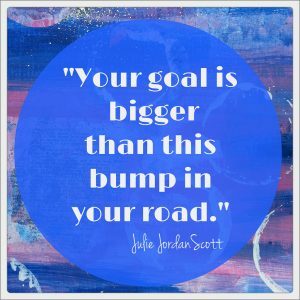 Is this action moving me toward my goal? 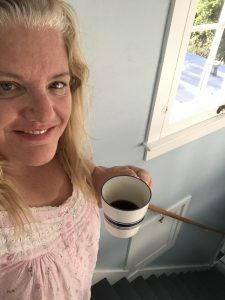 This is the question that is guiding my “in the moment, going to get this stuff done” reprisal Passion Activator Friday, a regular activity I used to do when my website and personal development business was humming along in a pleasantly sustainable way. Not someone else’s goal, vision or dream but MINE. Is this action making me healthier? Is this action engaging me in creating more abundant financial sustainability? Is this action helping make my family stronger? There are 5 other categories I can quickly scan and see if it fits or not. Today, if it doesn’t fit, it is off my list. If there is any hesitation it is off my “now” list and onto “later if I have extra time” list. With that, I will move to my next thing, which is taking a water-and-walkabout intensive time and prepping for about 30 minutes of intense marketing focus work. 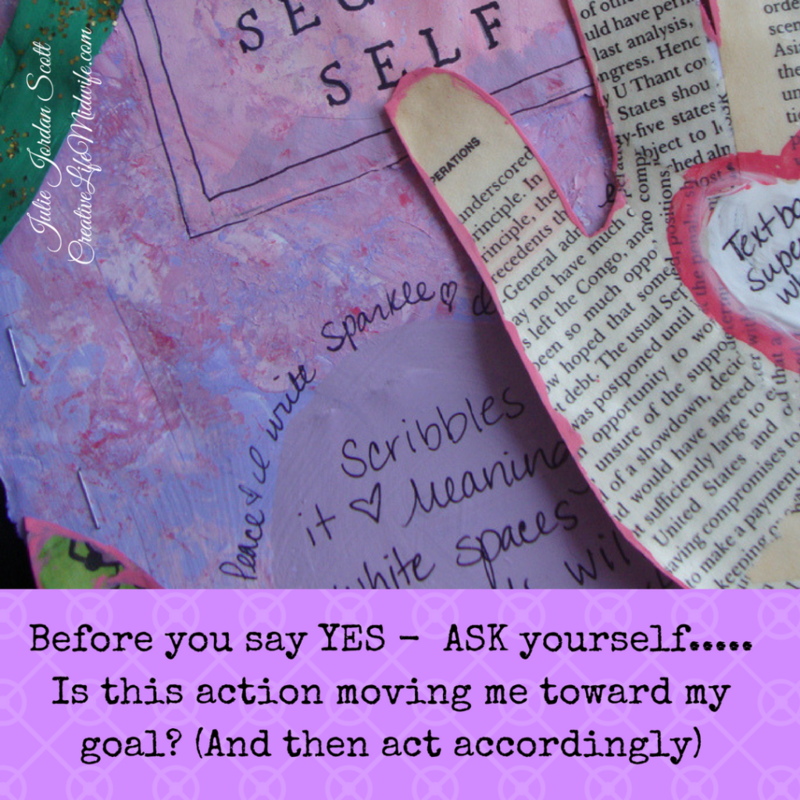 Are these actions moving me toward my goal? Why yes, beloveds, these actions are! What about you? Tell me how your next actions are moving you towards your goals. If your current actions and plans are NOT empowering you to reach YOUR goals and dreams, please let me know because I’ve been where you are and I have tools to help. After all, this was written because I noticed for a couple days I was other-centered constantly instead of my dreams and goals centered. In a moment, that changed by asking the simple question and found support for my continued process. Let’s support you now, too. Is your next action going to move you toward your goal?